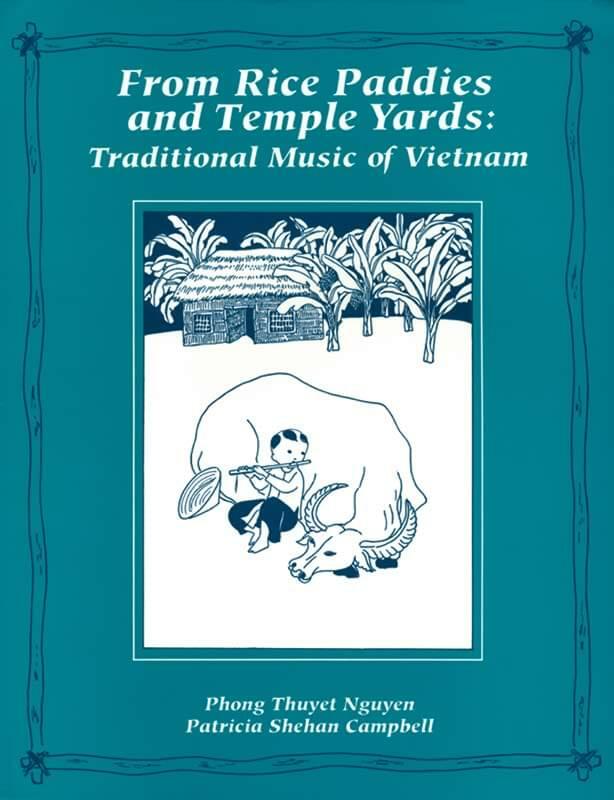 For the first time in English, an in-depth look at the music and culture of Vietnam, written by one of the foremost scholars and performers of traditional Vietnamese music in the world today. A fluid writing style, in-depth annotation, and personal notes by Phong Nguyen about every selection take this book out of the realm of dry scholarship and place it firmly within reach of all those who want to remember and preserve their heritage, as well as those who are being introduced to Vietnamese music and culture for the first time. Appropriate and absorbing for music, ESL or social studies classes in grades 2-12, college courses in Southeast Asian music and culture, community outreach programs and libraries. The companion recording features the Phong Nguyen Ensemble of Vietnamese musicians currently living in the United States. They perform all of the pieces featured in the book. The recording evokes a vivid soundscape filled with impressions of shimmering strings, drums, and gentle voices whose speech is astonishingly close to melody.